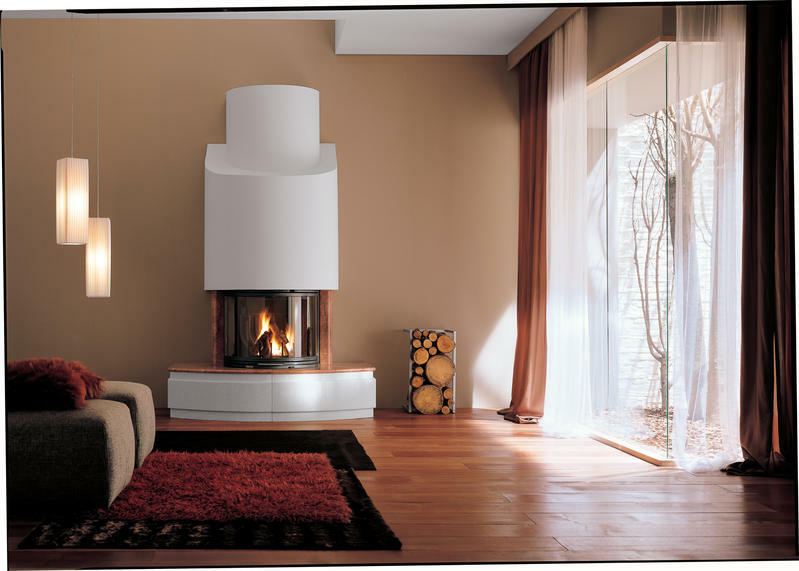 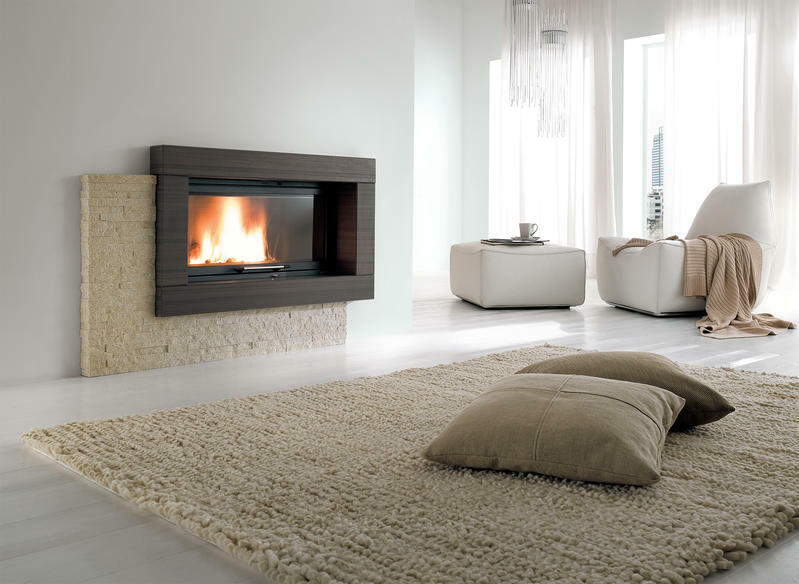 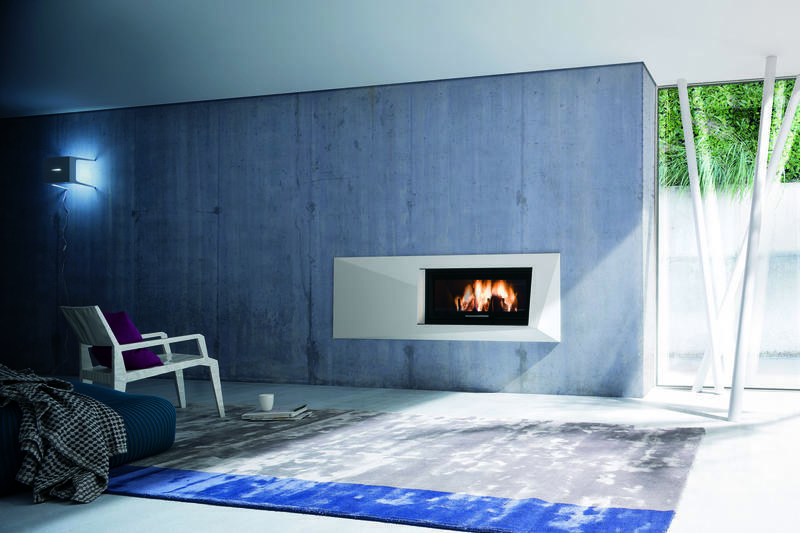 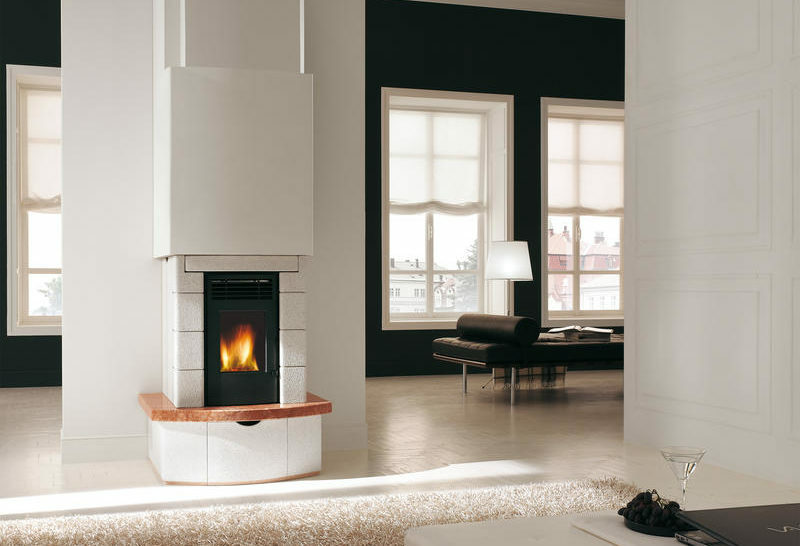 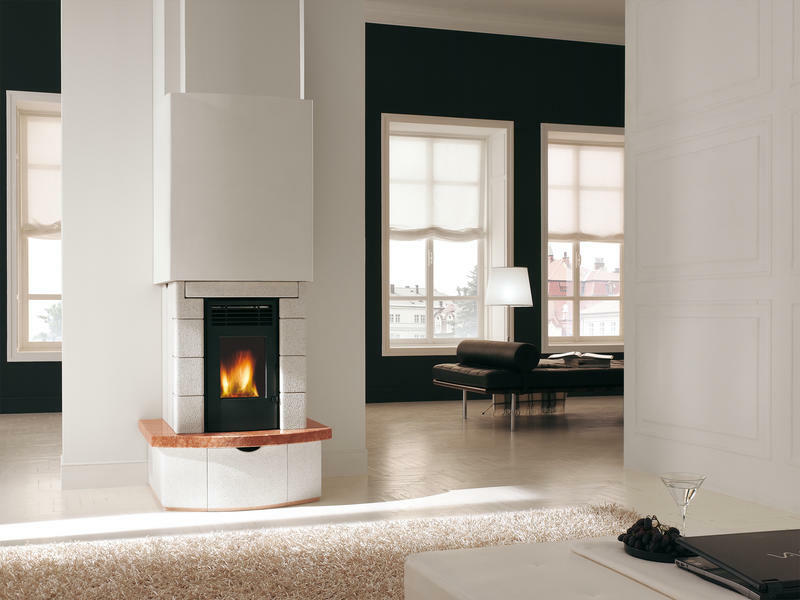 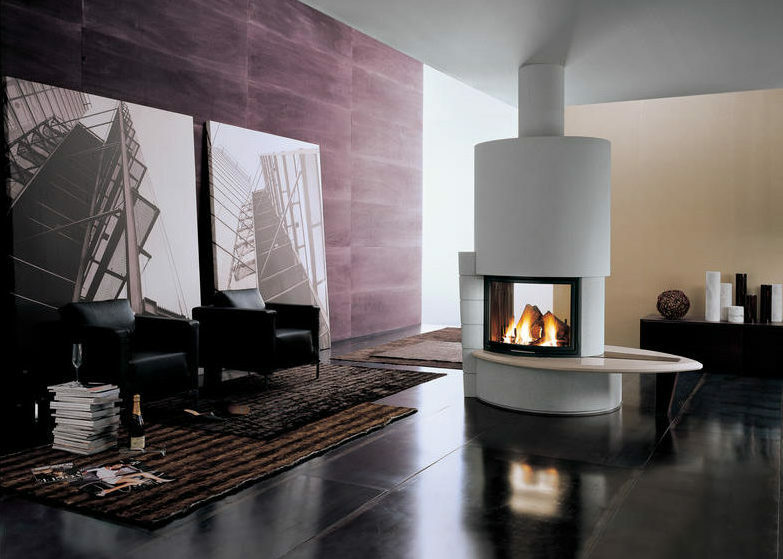 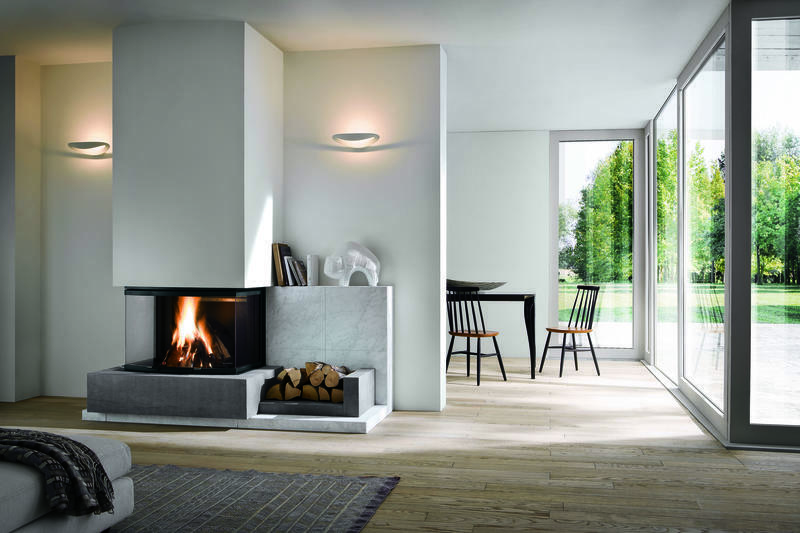 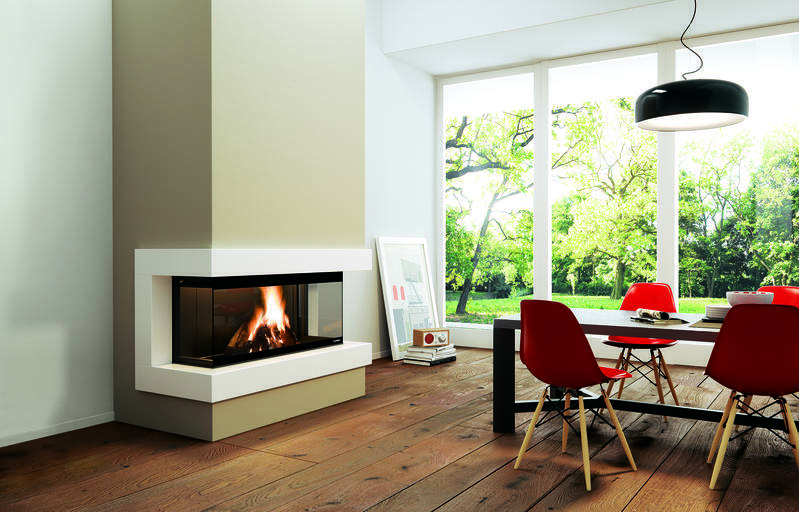 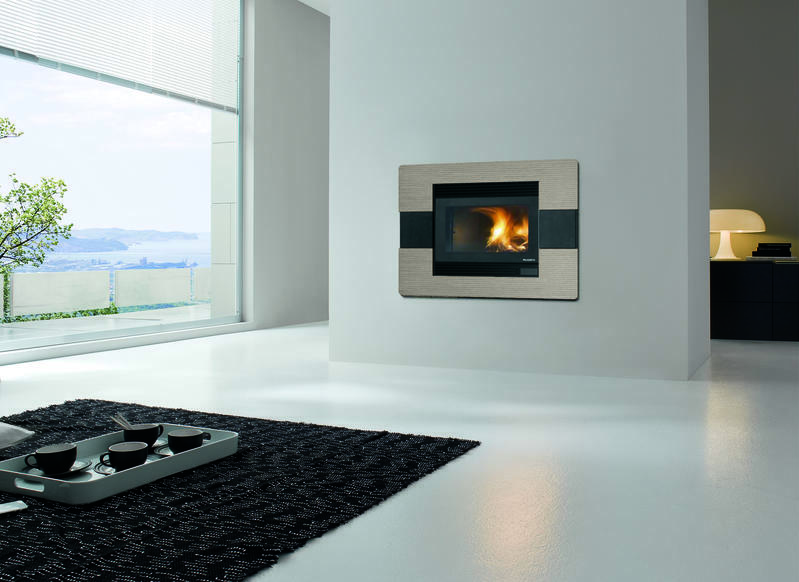 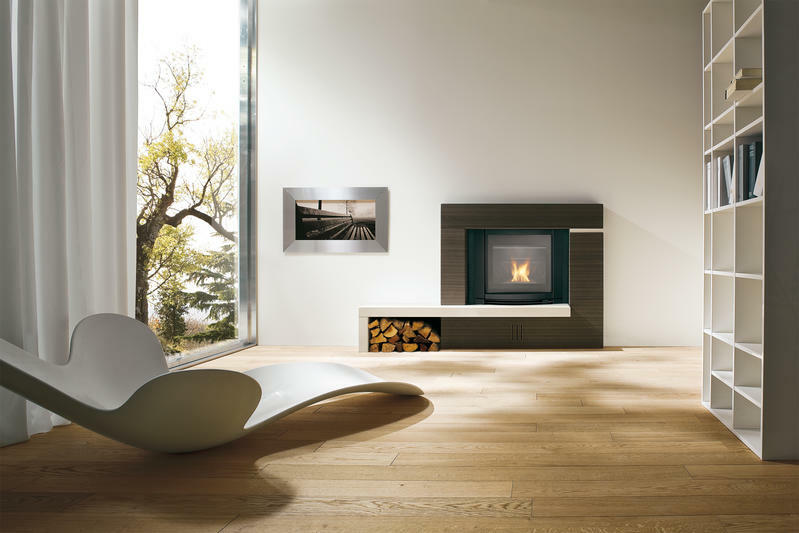 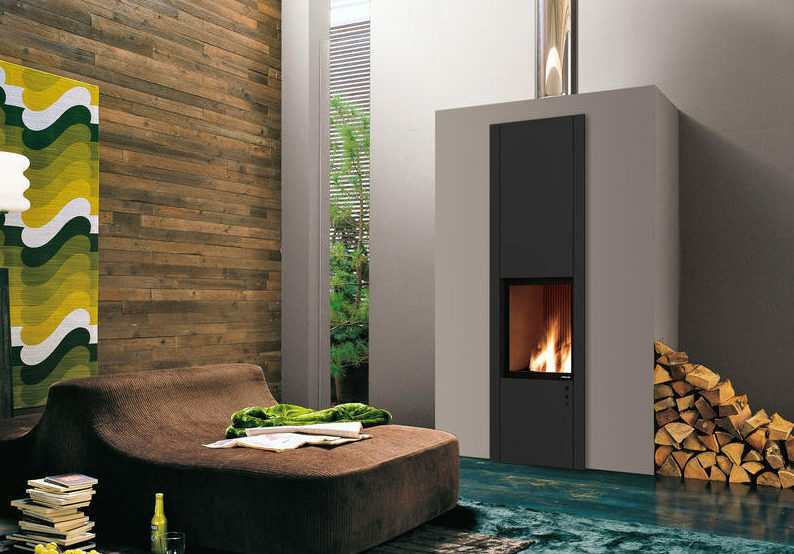 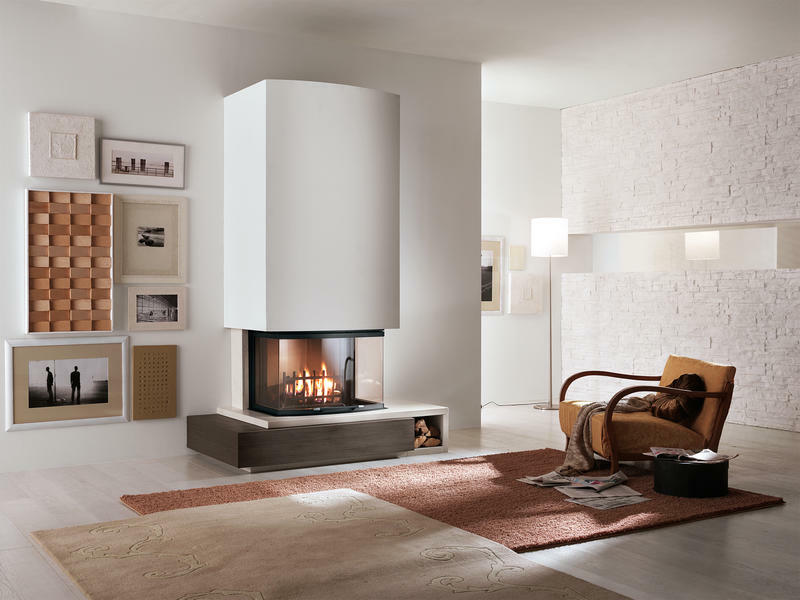 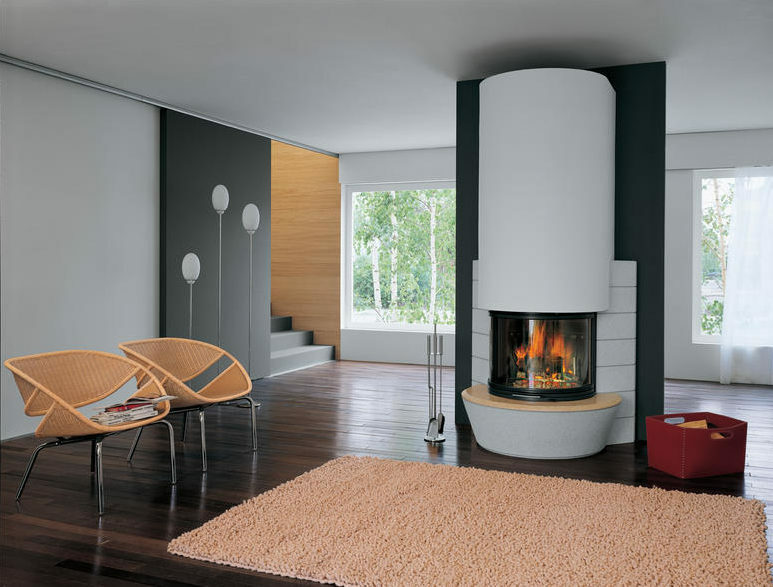 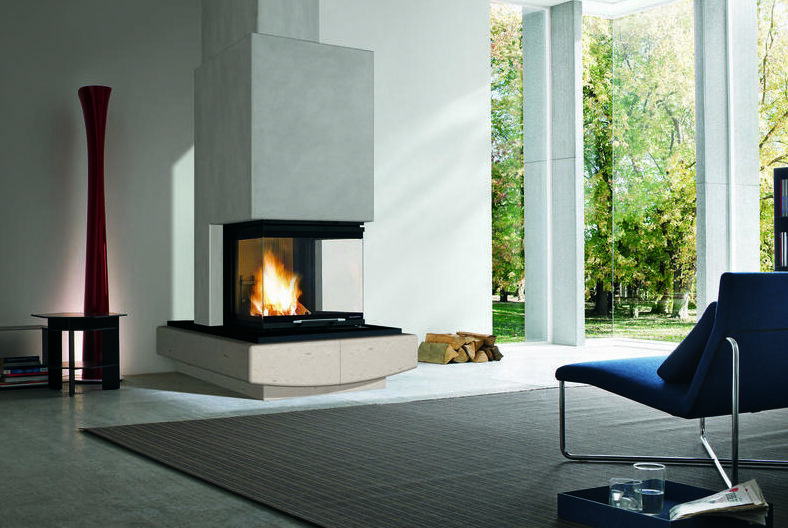 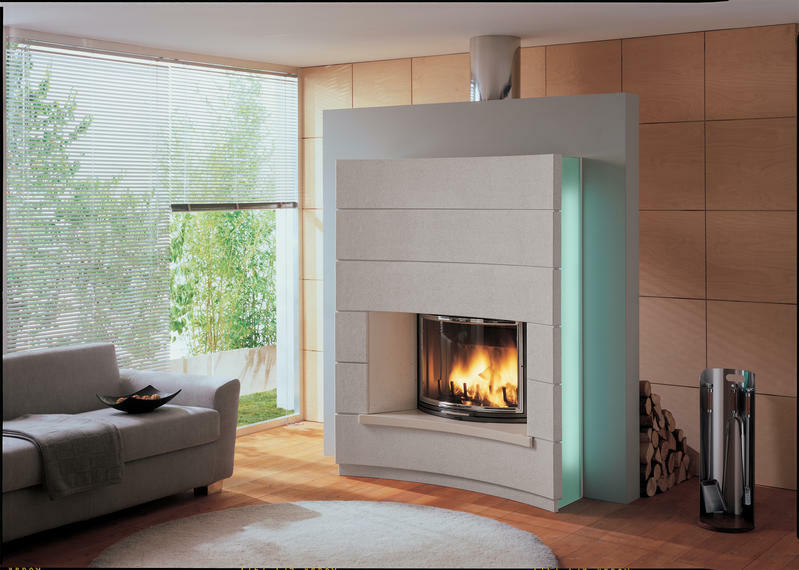 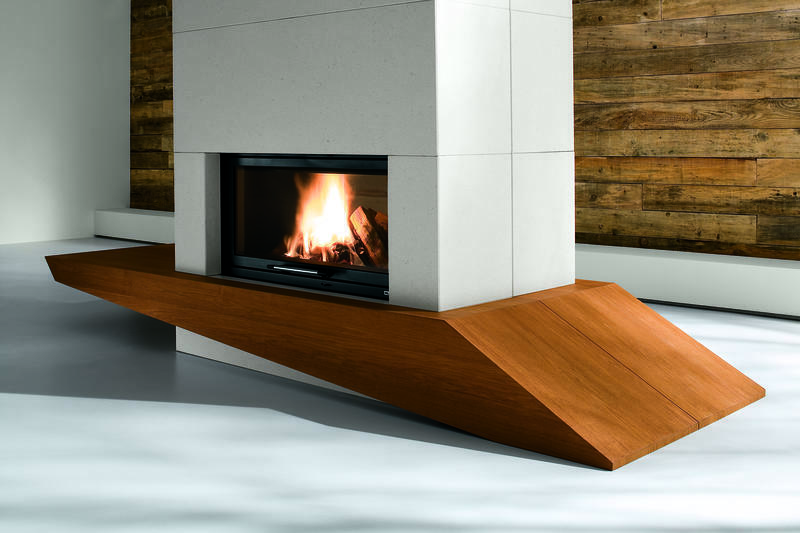 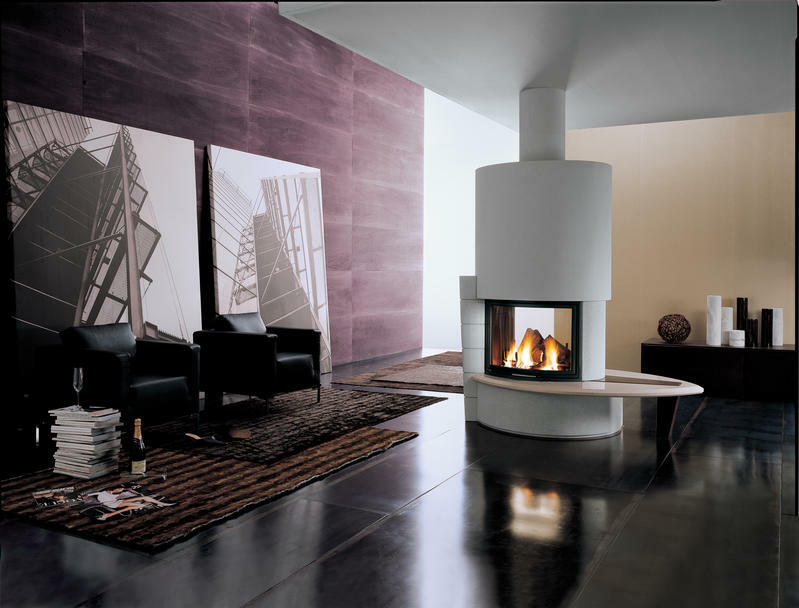 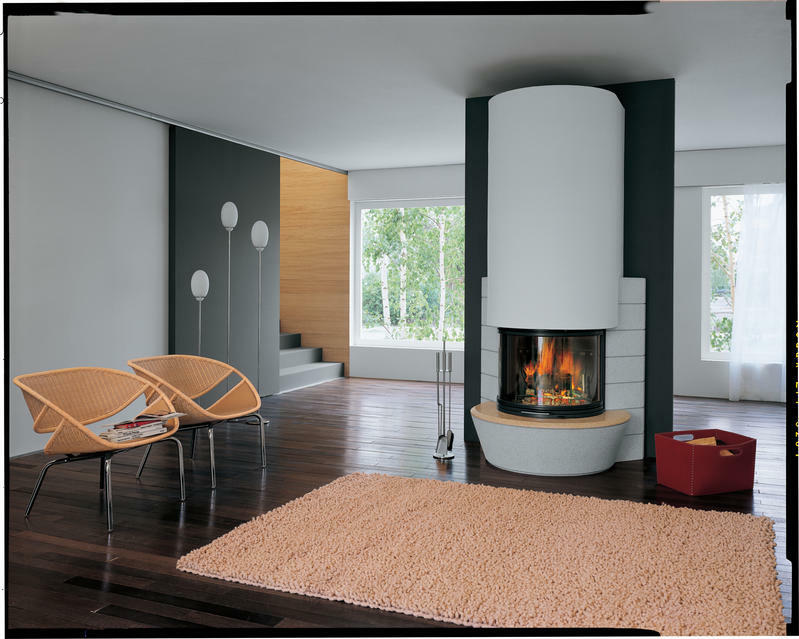 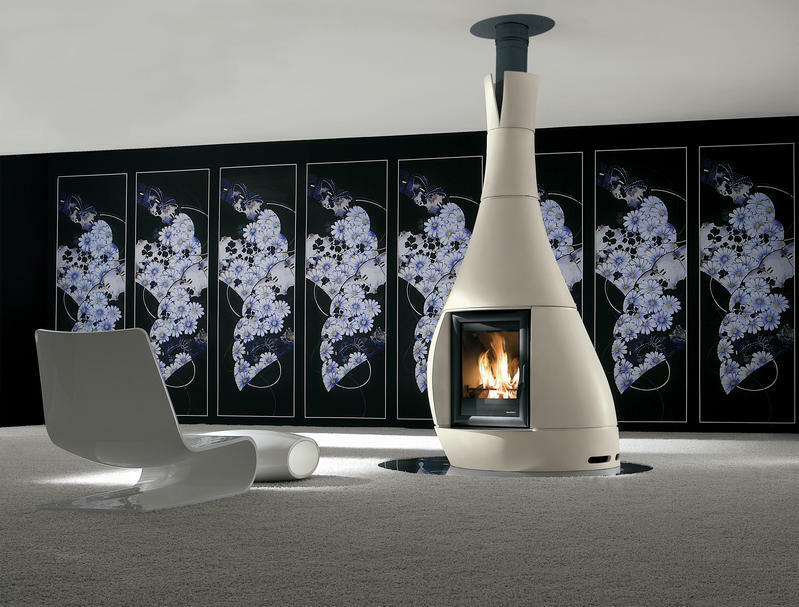 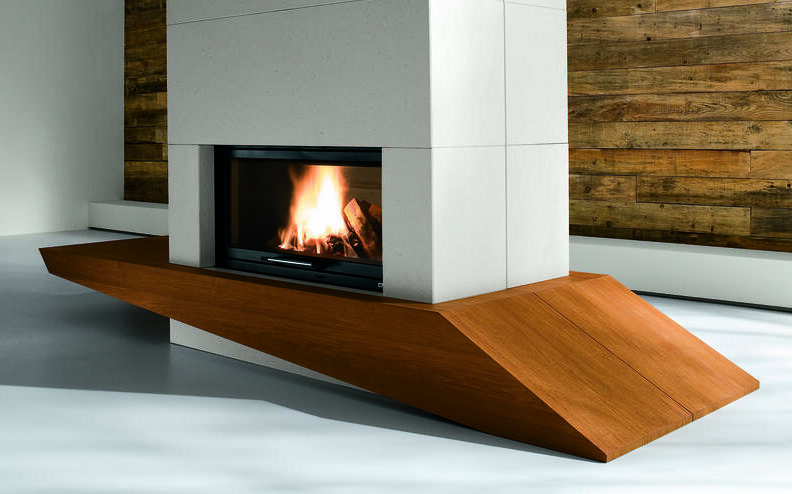 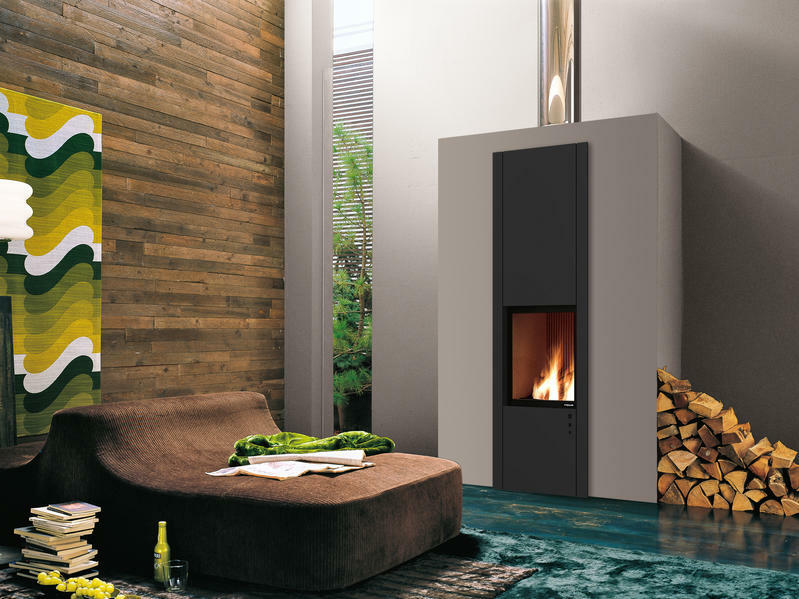 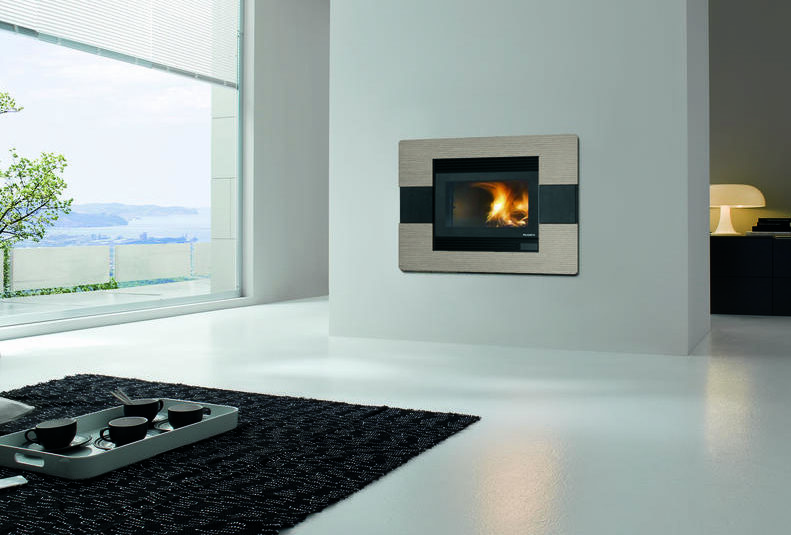 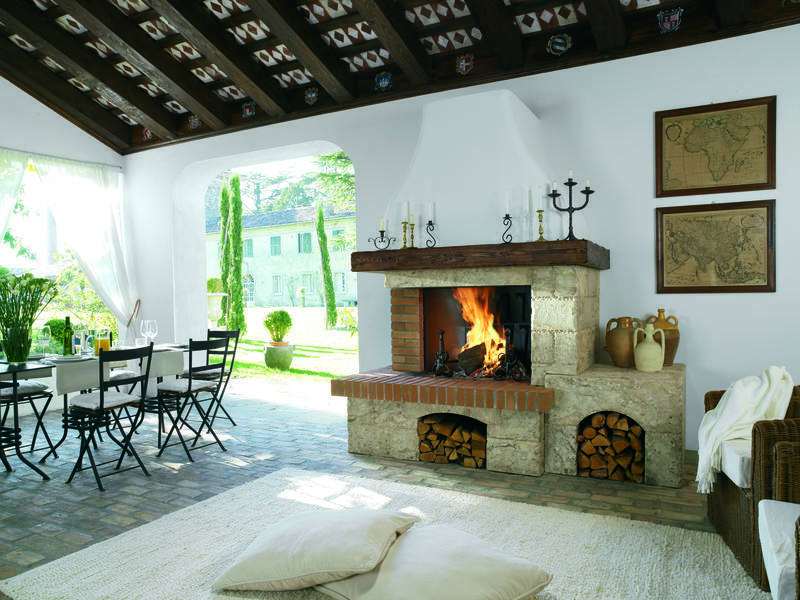 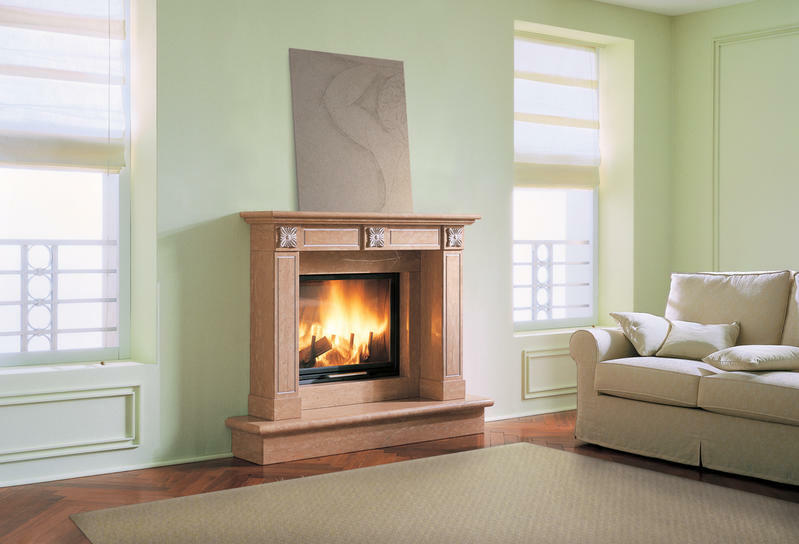 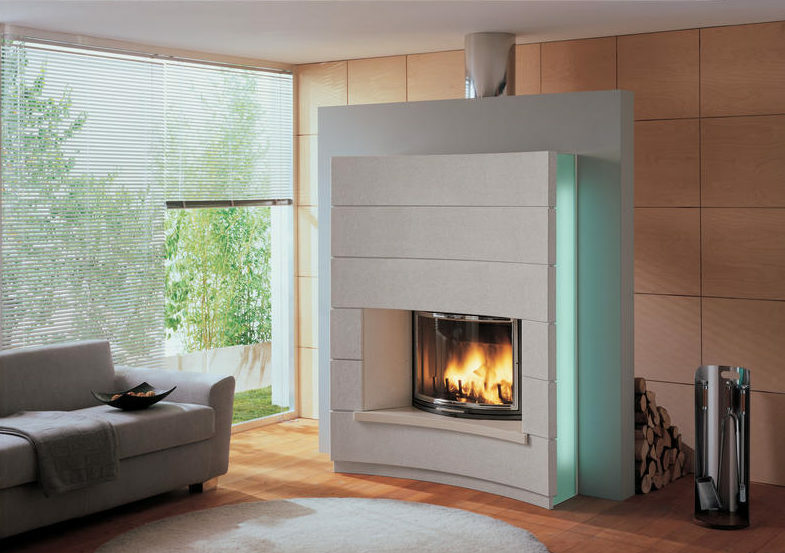 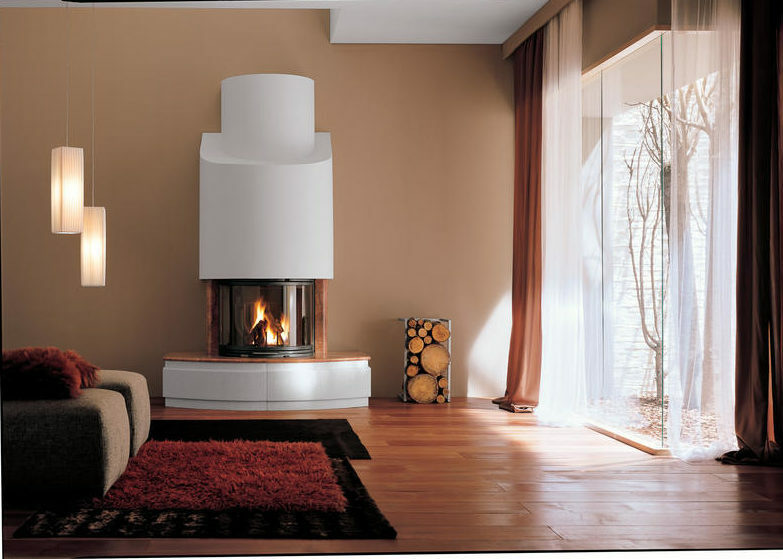 High quality fireboxes can be integrated to be the major feature in your house. 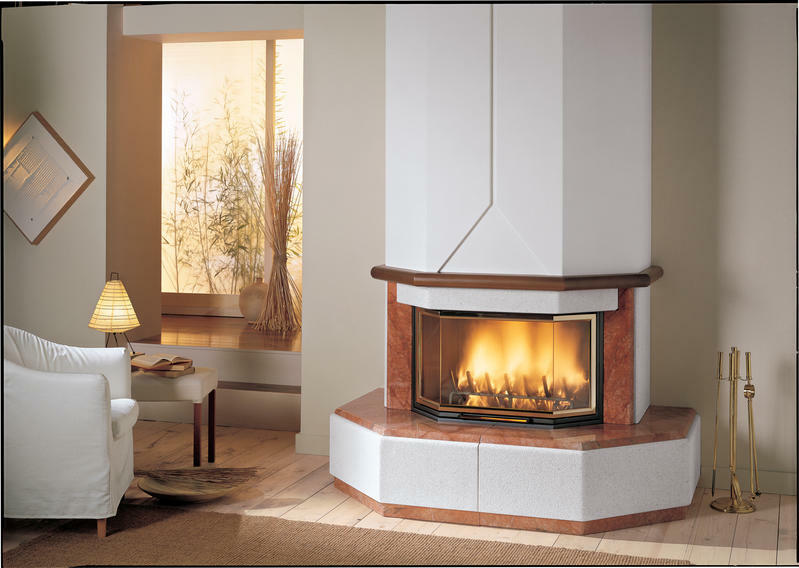 Dual combustion technology increases the efficiency while reducing the emission of polluting gases. 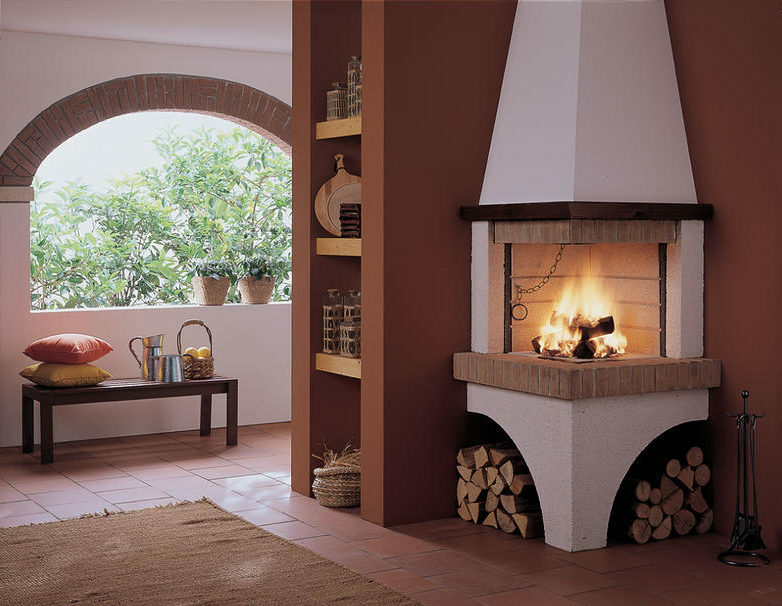 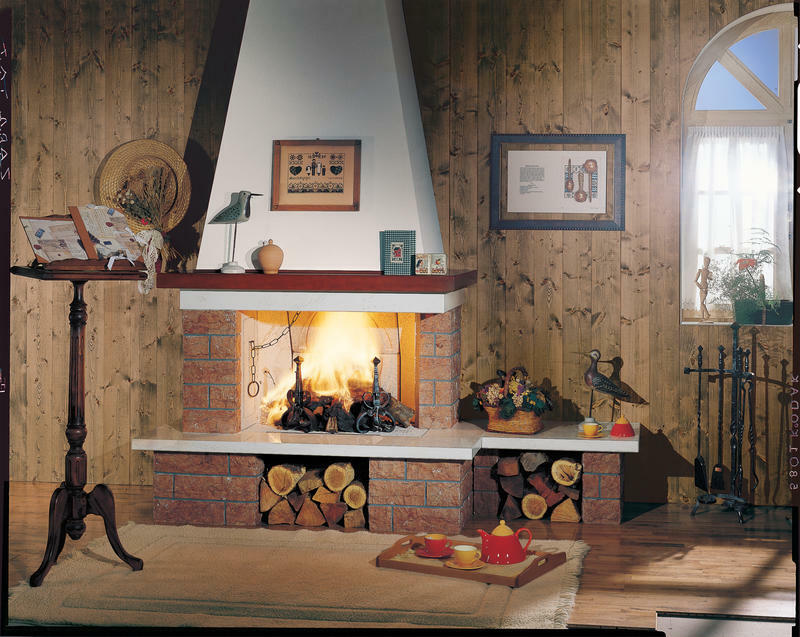 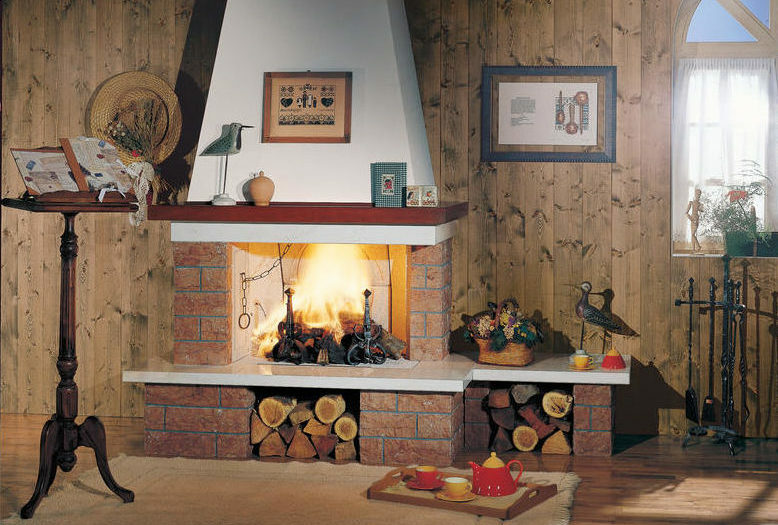 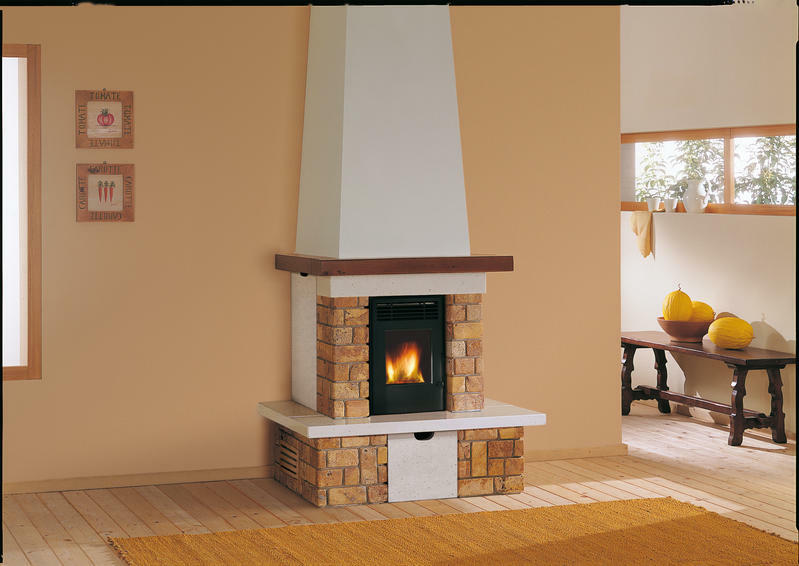 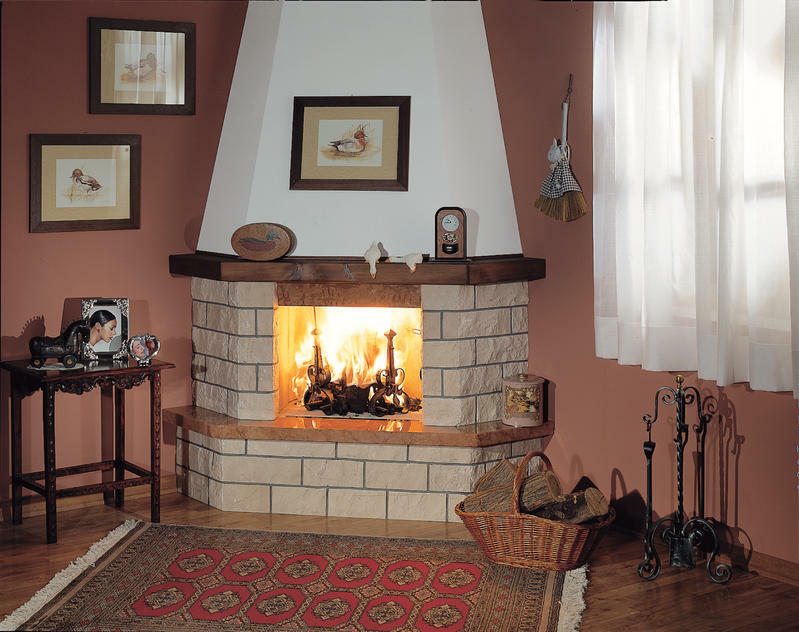 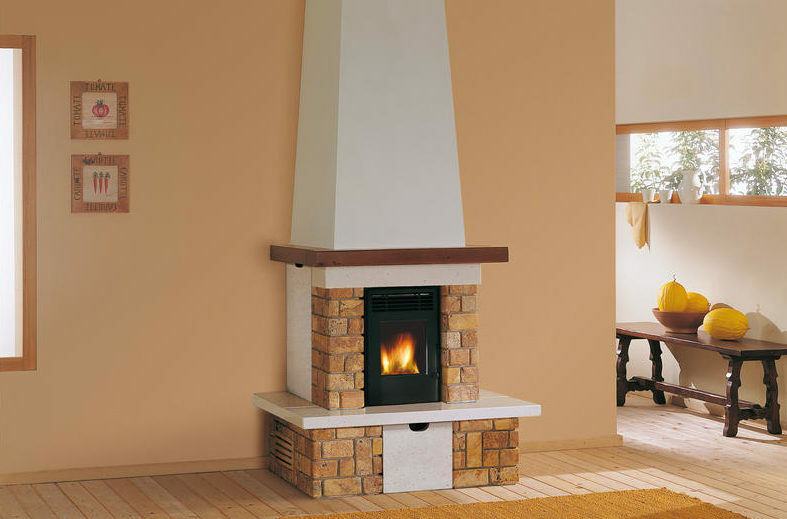 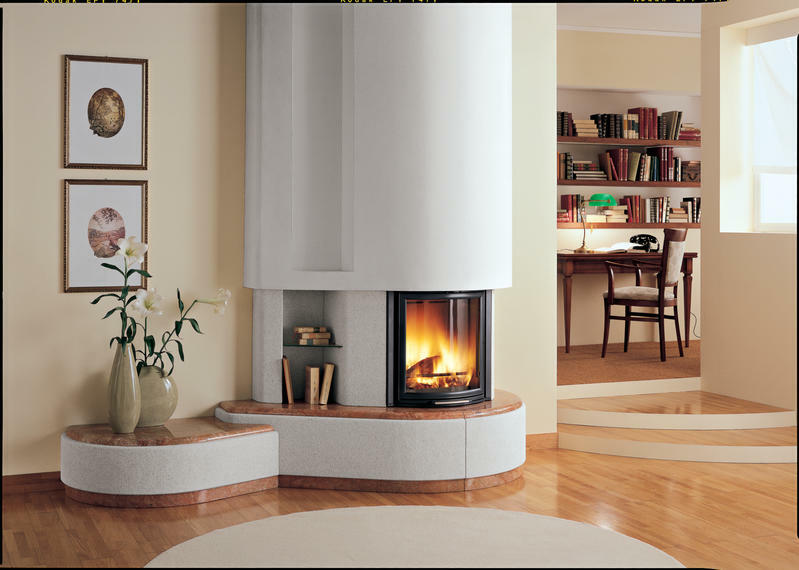 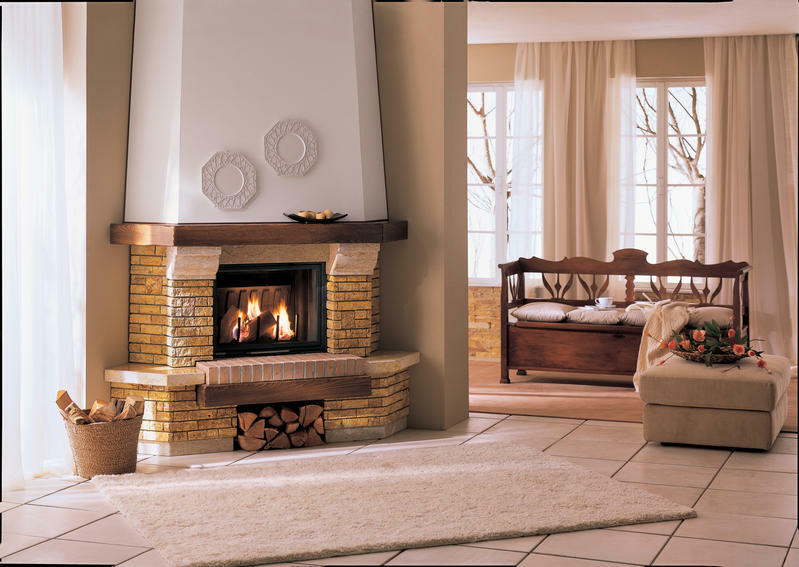 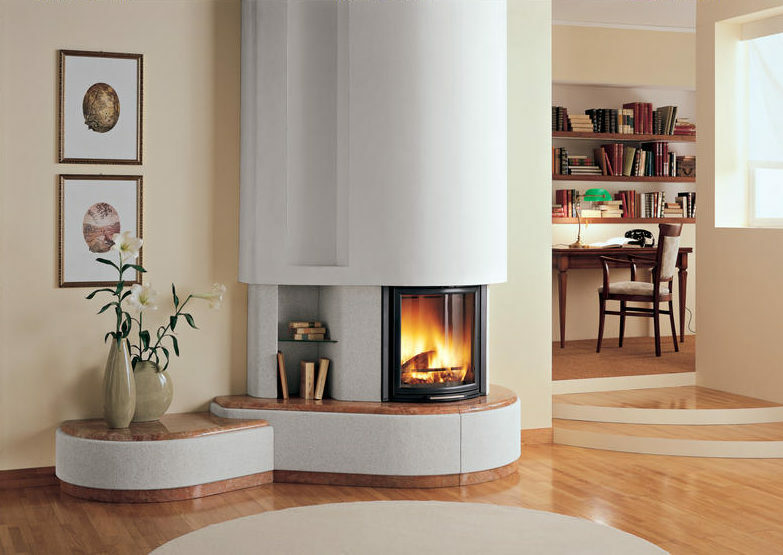 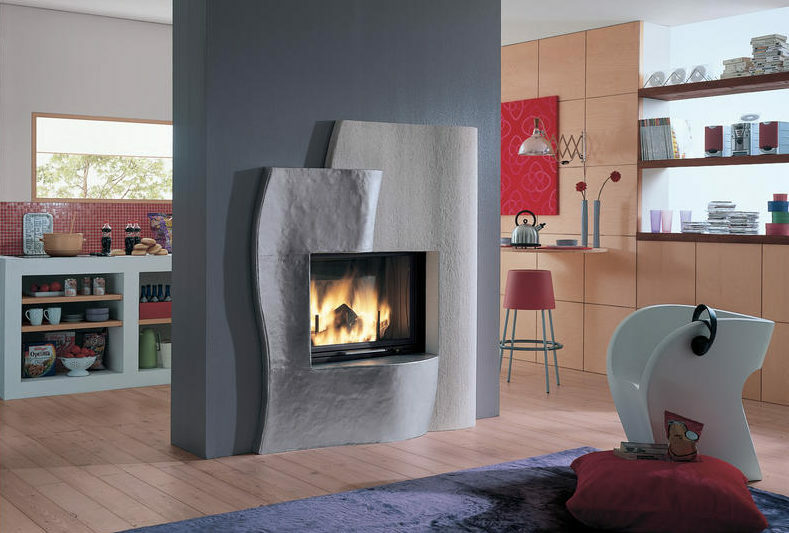 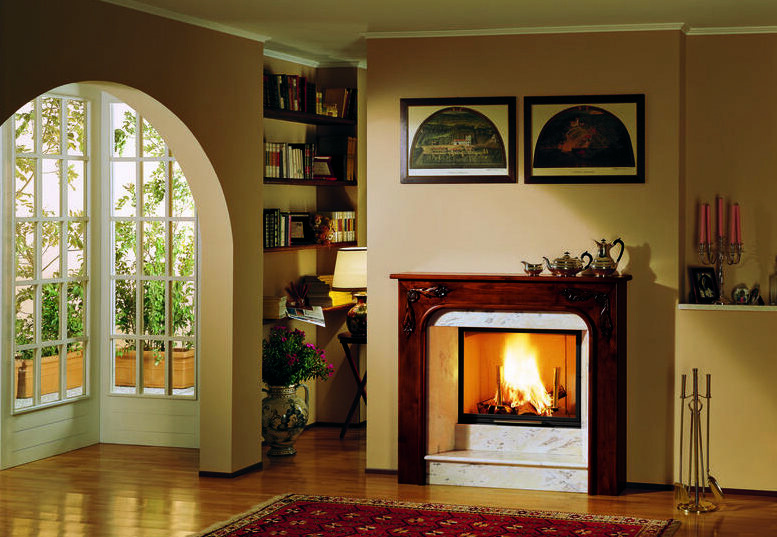 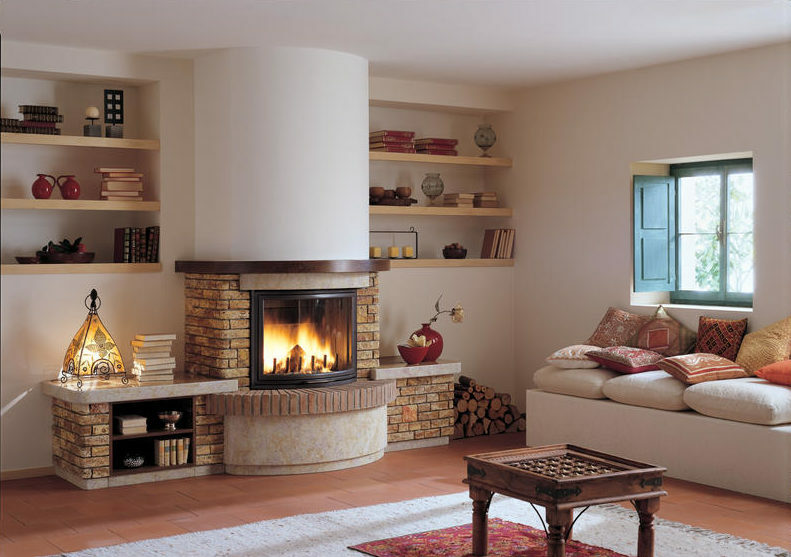 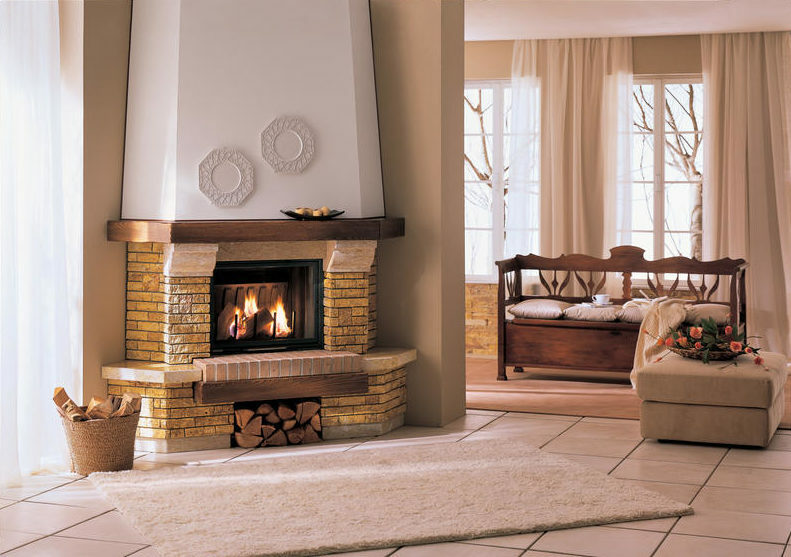 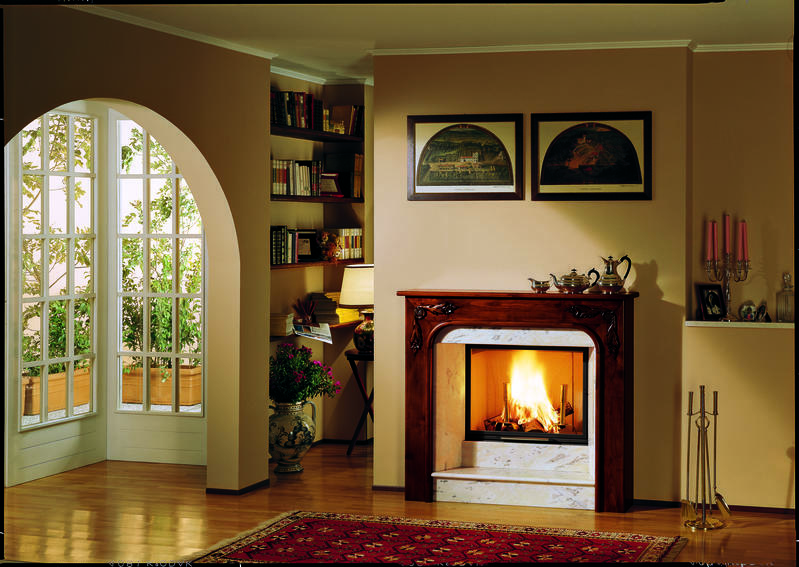 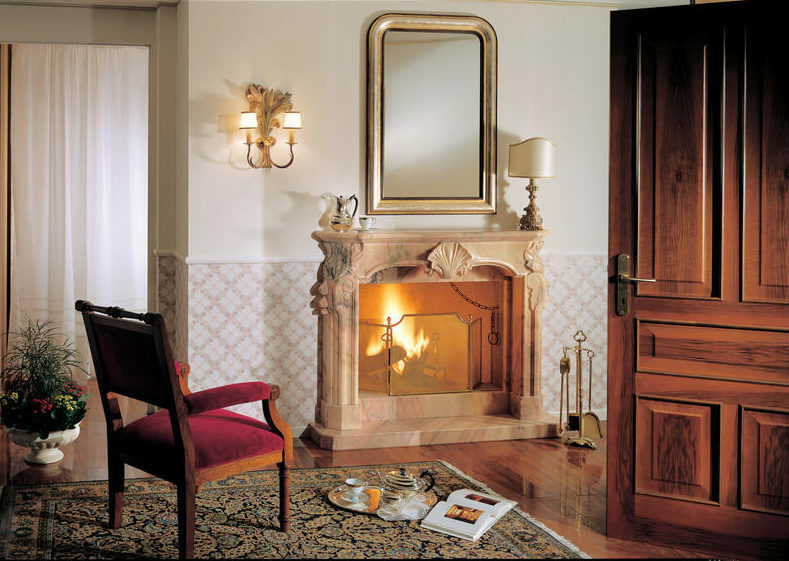 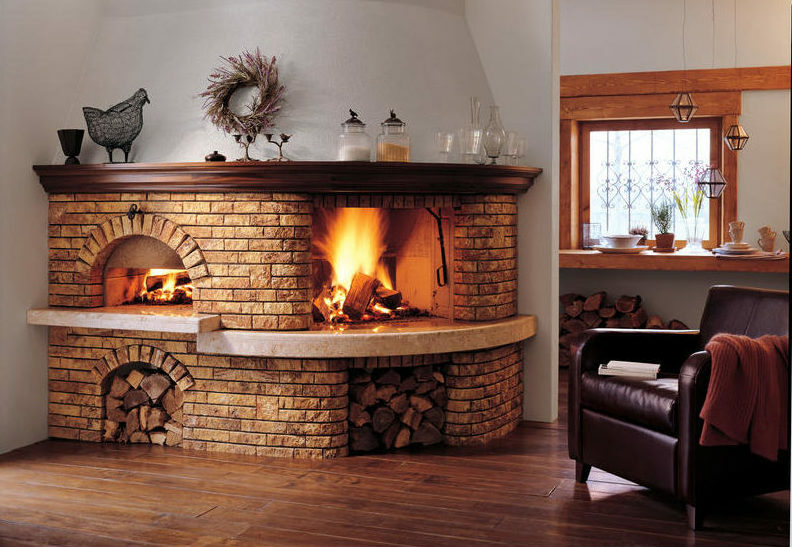 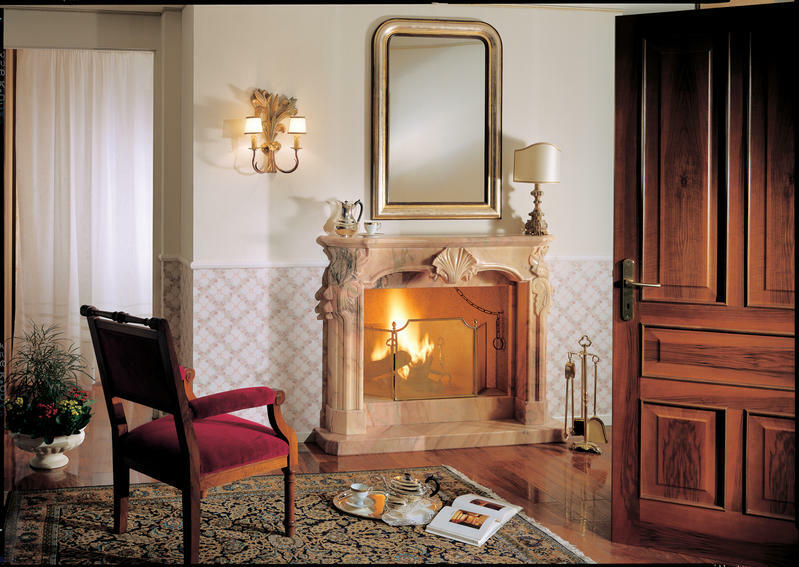 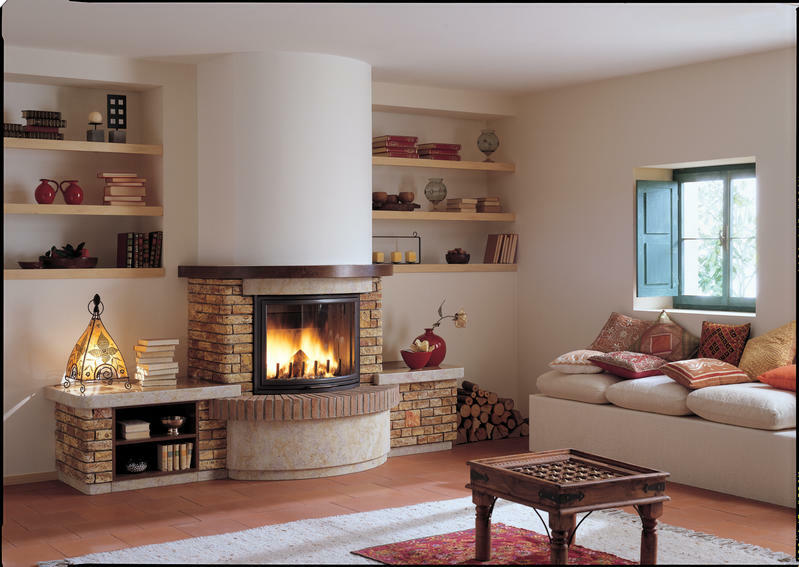 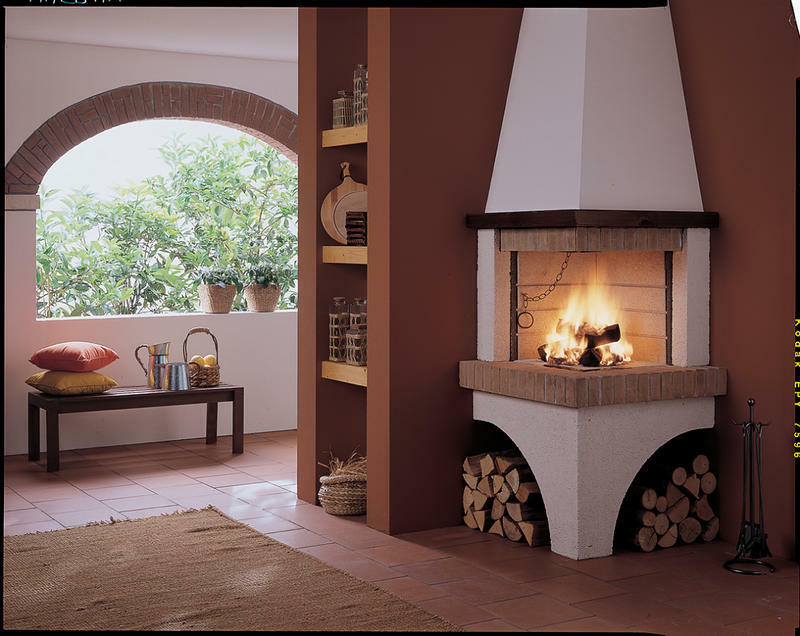 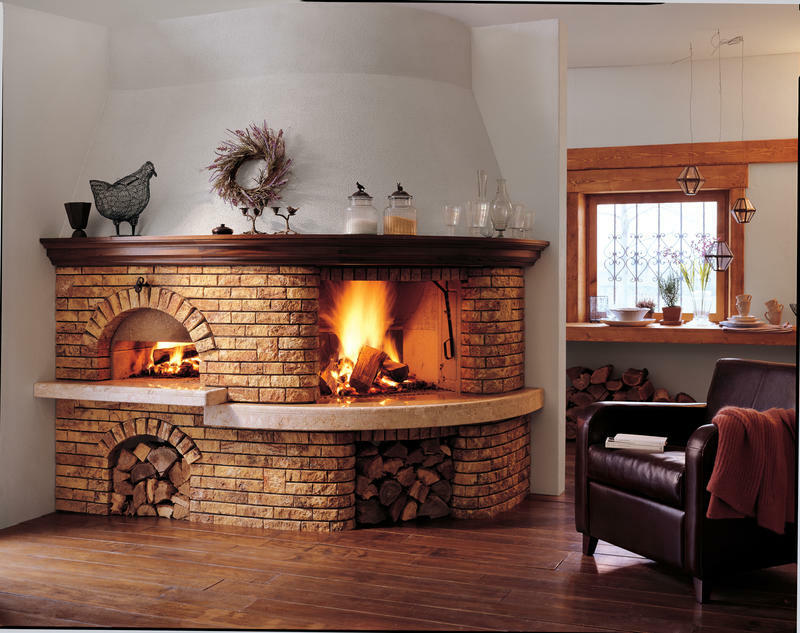 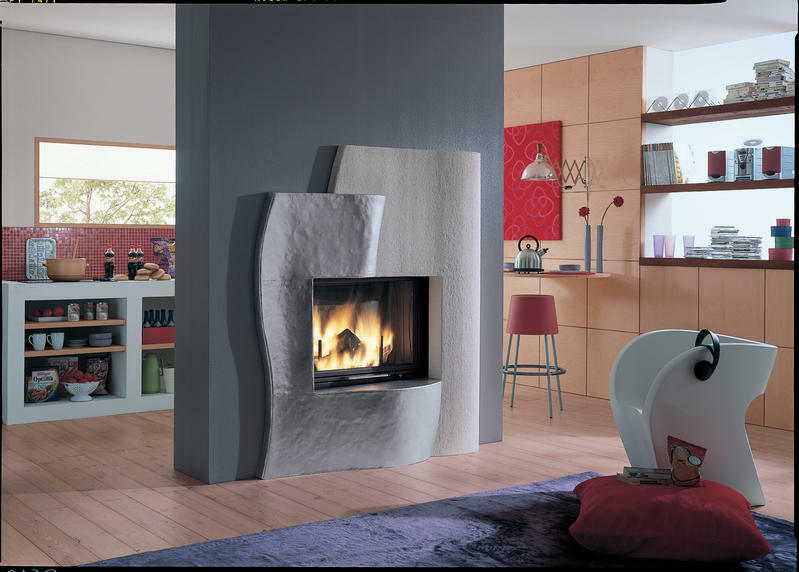 If you want to check other fireplaces in Malta, you can get in touch with us any time, either you call us, or send us an email.